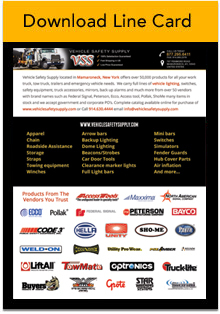 The 4700 Series lights use a high performance power supply to meet the challenges of today�s heavy duty user. 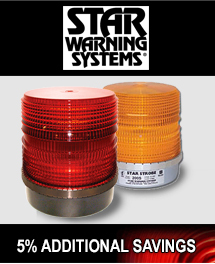 These lights have a high and low profile dome made from impact resistant polycarbonate and a durable aluminum base. 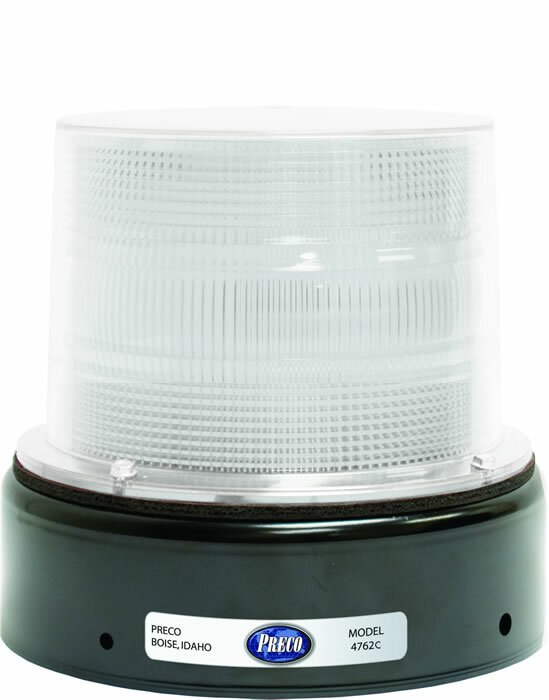 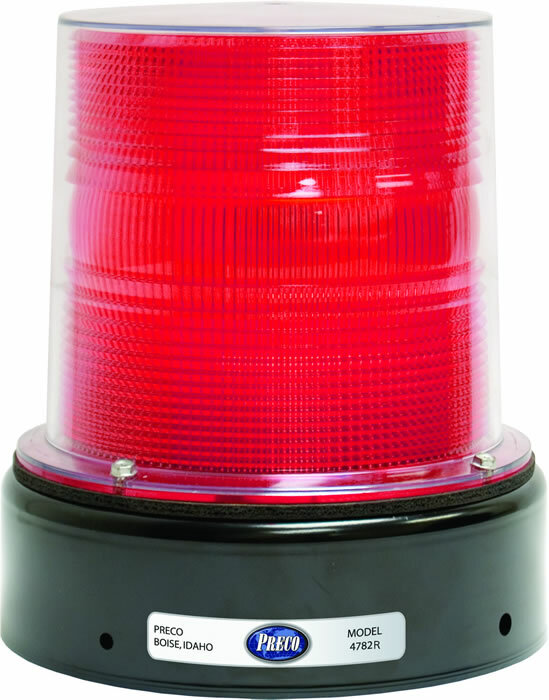 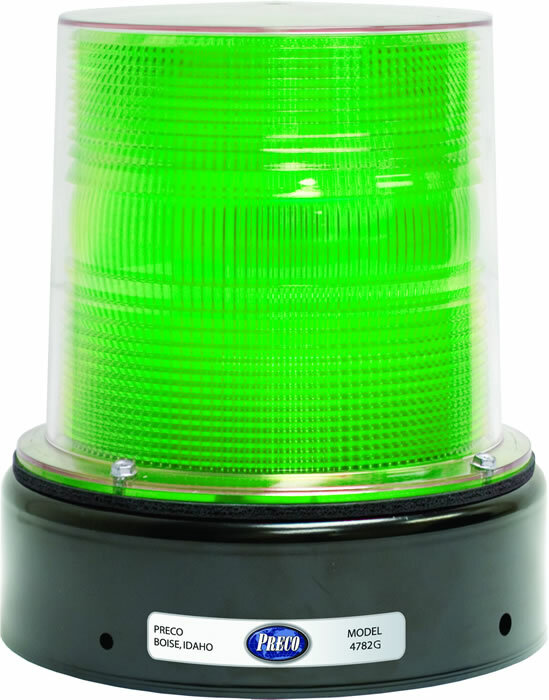 This unique design of the 4700 Series strobe dome enhances light output by completely filling the dome. 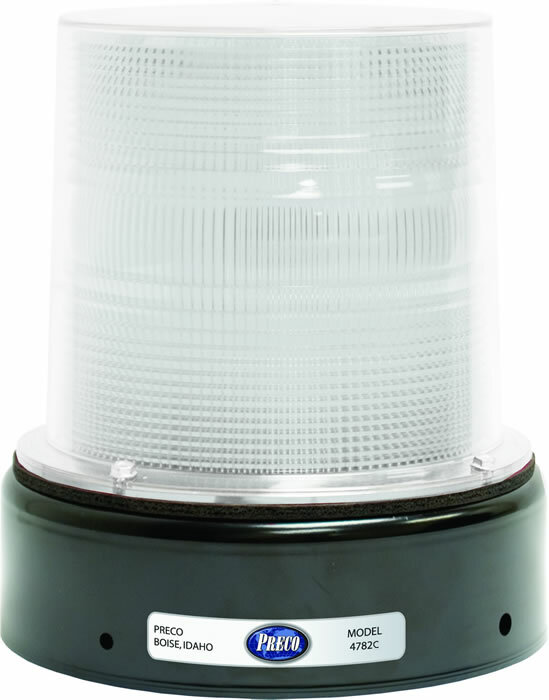 The lights use a helical style flash tube - the toughest available on the market. 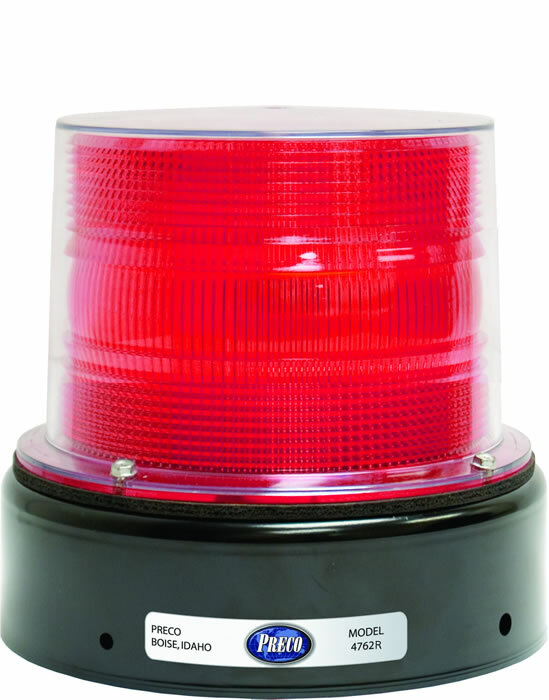 Mounting is simple with the included J-Bolt kit, along with a Heavy Duty rubber base gasket that wraps aroundthe base. 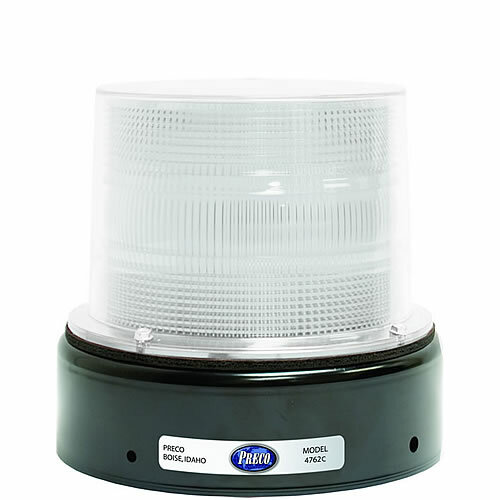 The model 4700 strobe comes standard with 3 wire selectable 2x (double flash) or 4x (quad flash). Standard voltage on the model 4700 is 12 - 48 VDC, to meet the needs of automotive, construction, and electric fork lift requirements. Meets SAE J1318 Standards, and is a Class 1 Light.